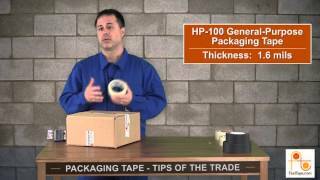 Knowing how much weight your tape can hold saves you time, money and frustration! 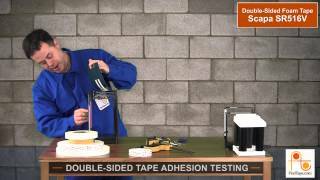 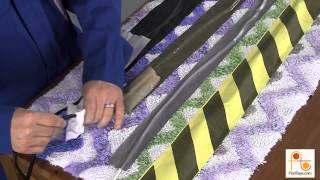 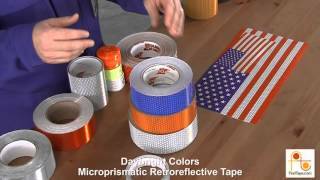 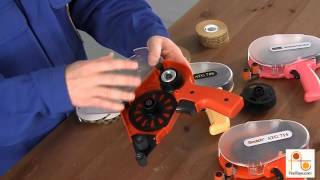 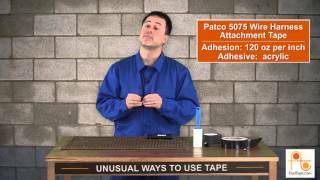 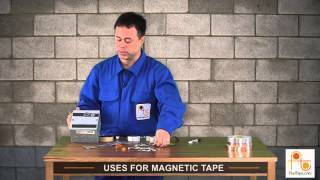 In this video, FindTape takes you back to science class to show you adhesion test examples of four commonly used double-side tapes. 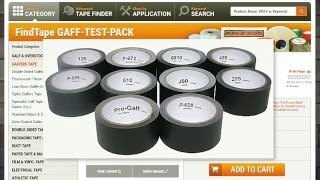 After applying two strips of each tape to the top of the weights and adding a piece of sheet metal to the tape, we’ll keep applying 5-pound increments to see where the tapes fail.